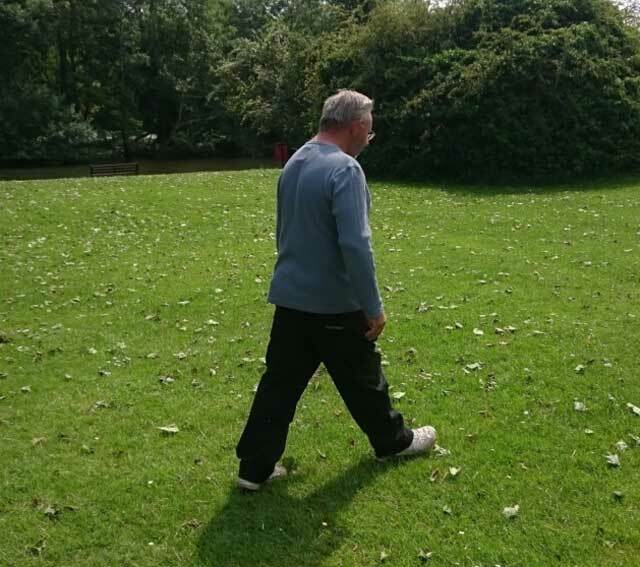 Police are hunting a man who attempted to steal a duck from a park lake by putting it in a plastic bag and walking off with it. He was spotted taking a young mallard and walking towards the car park in Verulamium Park, St Albans,. When he was challenged, police said, he verbally abused a woman before returning the bird to the water. Police have issued images of a man they wish to speak to about what happened. 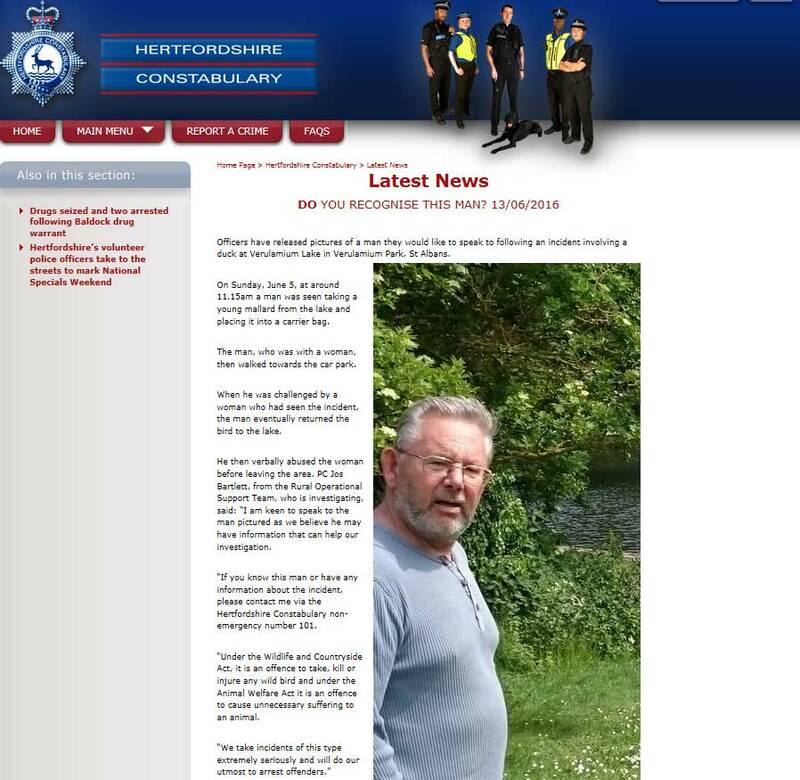 PC Jos Bartlett, from Hertfordshire Police's rural operational support team, said: "I am keen to speak to the man pictured, as we believe he may have information that can help our investigation. "Under the Wildlife and Countryside Act, it is an offence to take, kill or injure any wild bird, and under the Animal Welfare Act it is an offence to cause unnecessary suffering to an animal. We take incidents of this type extremely seriously and will do our utmost to arrest offenders."